30+ Christ-Centered Easter Crafts For Sunday School - I Can Teach My Child! Just like Christmas, the true meaning of Easter can sometimes get lost with the more fun (yet trivial) parts of the Easter celebration. Trust me, I love chicks and bunnies as much as anyone. In fact, I had two pet rabbits growing up (one named Thumper and the other Emmie) and I had bunny wallpaper for the majority of my childhood. But I also think taking the opportunity to focus on the death and resurrection of Jesus is of utmost importance at Easter…and these Christ-centered Easter crafts for Sunday School or home can make it both fun and meaningful! 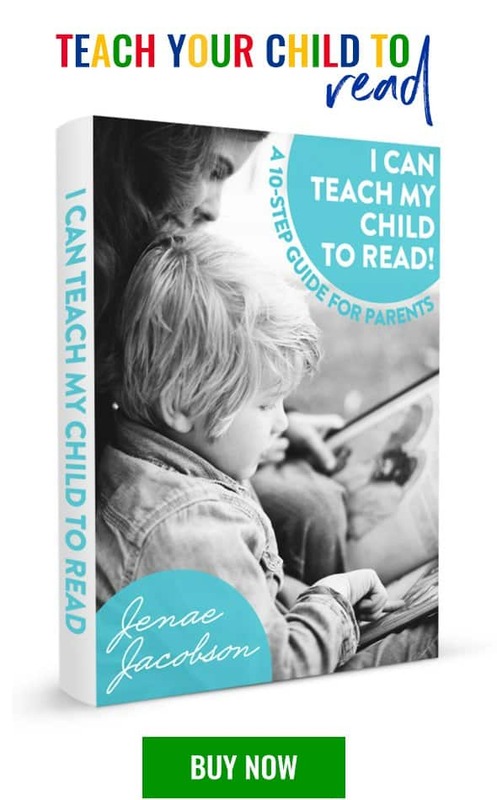 This Easter activities eBook from the author of Truth in the Tinsel, was created to walk children step-by-step through the events leading up to the death and ultimately the resurrection of Jesus. There are 12 days of activities that focus on the five senses for the 12 days leading up to Easter. You don’t have to do all the activities and can combine some days. 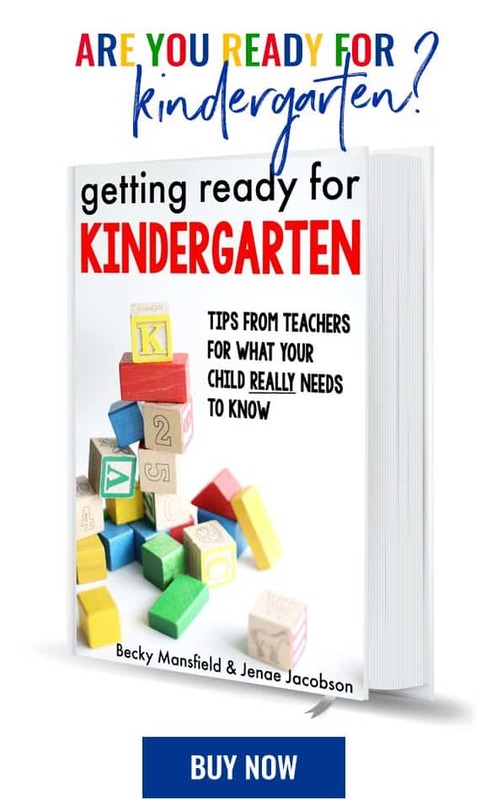 This is the most thorough resource I have seen that is appropriate for preschool age!